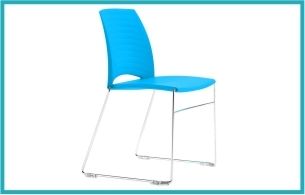 Lots of different options available – contact us for details. 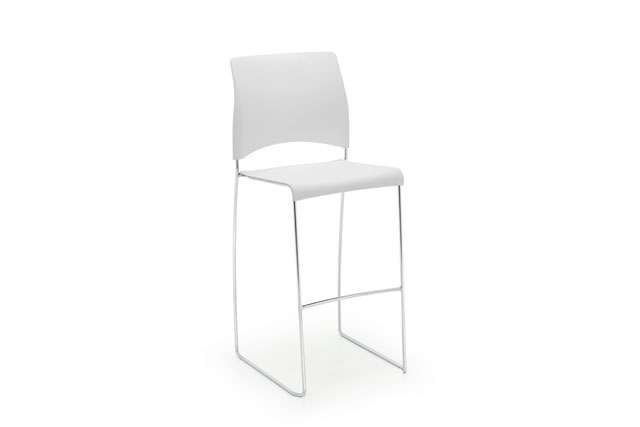 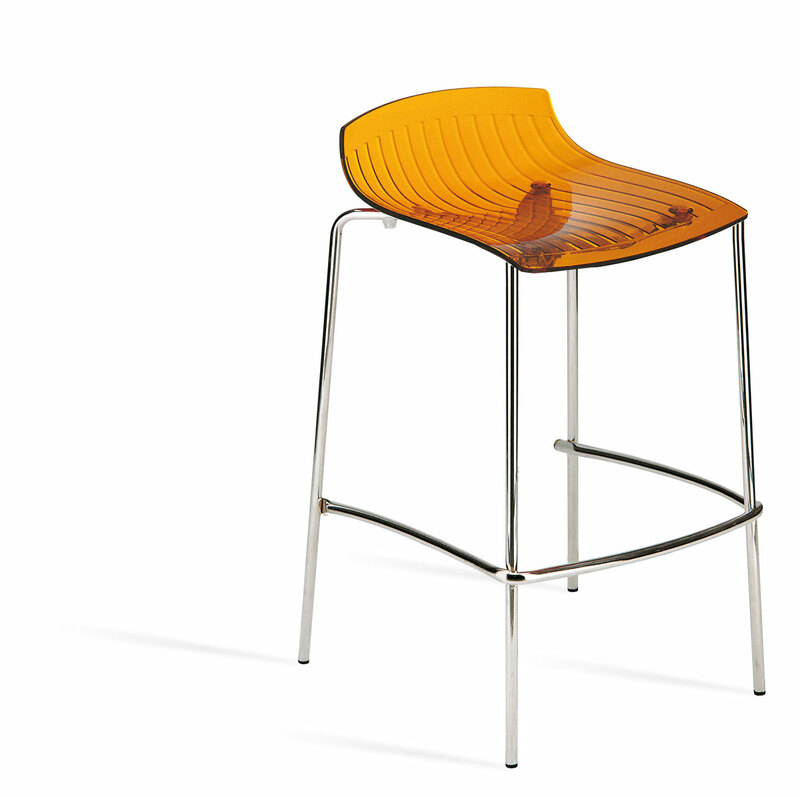 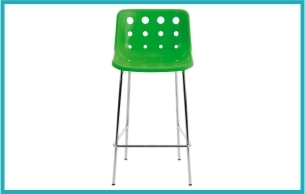 Take seating to a new level with our range of high stools. 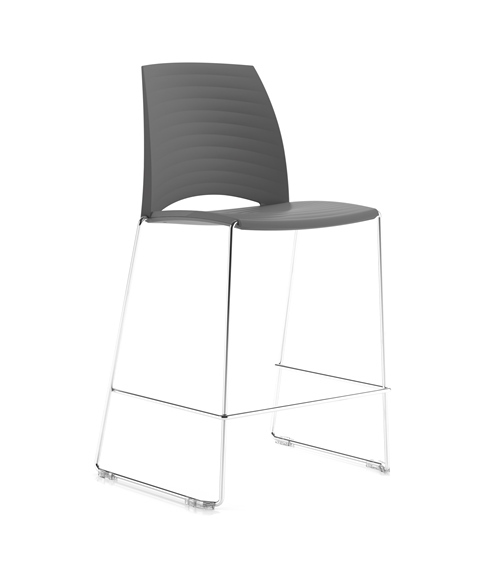 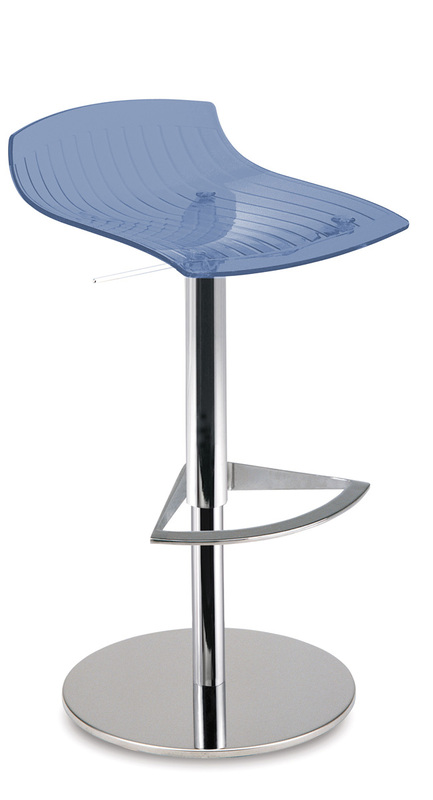 With a number of different styles and colours these stools are perfect for high level seating areas to break up a space.